One of the primary advantages of playing slots games at an online casino over a physical casino is the savings for players. With physical casinos, players must consider additional costs besides the money spent on games, while setting a budget for the trip. A common cost associated with a trip to a physical location is the casino hotel. Depending on the casino, the number of guests, the area and the type of room, an overnight stay at an attached hotel can run to hundreds of dollars. If the physical casino doesn't have an attached hotel, players must still factor in the cost of renting a room nearby. Some casinos do offer packages with food vouchers or gaming coins for players who are booking a room. The secondary physical casino costs include food, transportation and drinks. Gas and food costs vary but can become significant, especially with the more expensive casino dining options. A physical casino may offer free drinks to players on the gaming floor, but smaller casinos sometimes limit the beverages to non-alcoholic drinks only, such as coffee and soda. Players might have to pay for parking at the casino. While physical casinos may offer free parking, the spaces may be limited to casino player club members or are on a first-come, first served basis. A player who is concerned with unexpected trip expenses should contact the casino beforehand to confirm parking availability and rates. 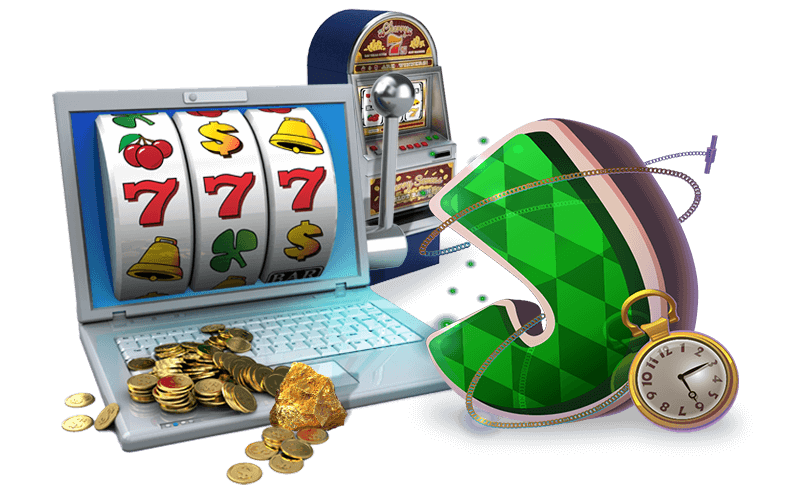 Online casinos do have player reward programs and first-time player benefits. For example, some online casinos offer deposit matches up to CA$1,000 and free demos of games, so players can try a game before placing a bet. The games at an online casino have the same features as video slots and games in a physical casino. 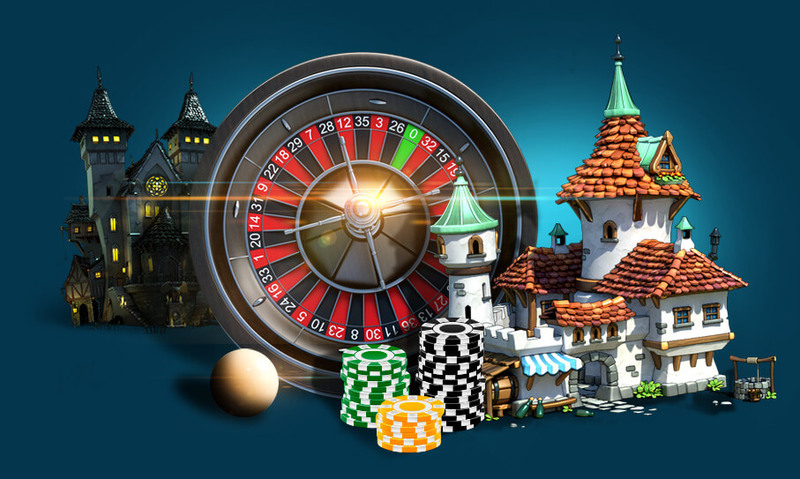 Games may include bonus opportunities, such as scatter symbols for free spins and multiplied prizes and wild symbols to help players make winning combinations. 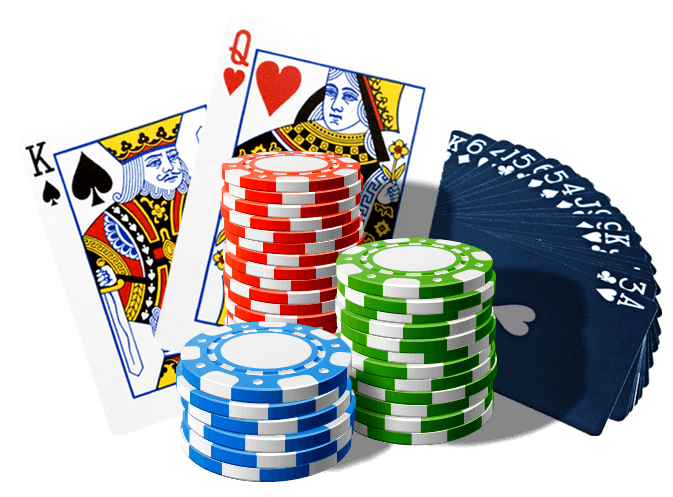 Gaming themes at online casinos are also quite varied with some even sporting themes based on casino movies of the past.